So, you finally decided to book that trip to Disney World. It will be magical, fun, deserving and expensive. Ouch! Did I say expensive? Yes, I did and Yes, it can be. Can be? Well, if you don’t know the secrets of getting a good discount, yes, it CAN be! It absolutely does not HAVE to be. 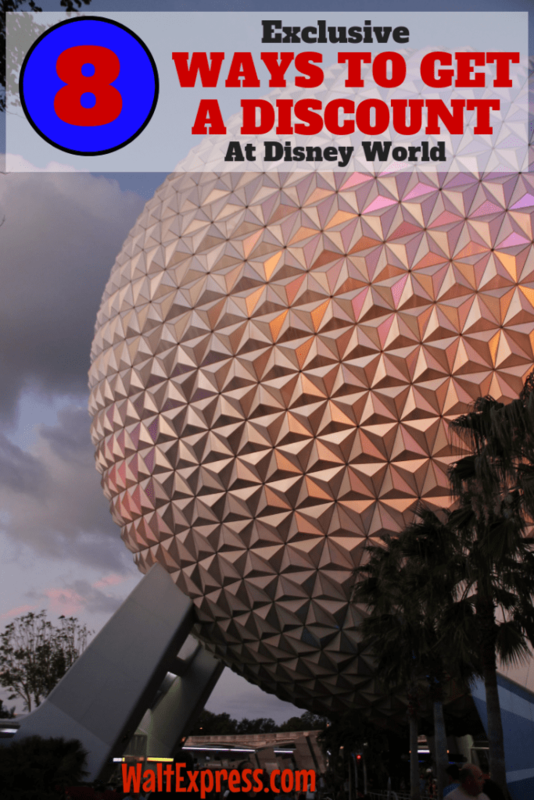 Check out these great ways to get a discount for Disney World! Get A Discount For Disney World! Pin codes are elusive little numbers that are very hard to get. We have narrowed it down on how to get one of these! Make sure that your grandmother’s aunt’s cousin-in-law twice removed went to Disney World at some point in the last 10 years. Just kidding! No one really knows how these get sent to their addressee. They come in regular snail mail and email. You can also call (not three times in one day) Disney World and see if one is attached to your name. The pin code has a similar savings as the current offer for Disney World, but is usually a little better. We once got one during the free dining promotion for better dates than were offered to the public. For example, I am the one who books the trips, makes the phone calls, etc. We received a pin code in the mail that was in my son’s name, who just turned 18. There is NO surefire way to grab one of these discounts. But, sometimes, you may just find that pixie dust has been sprinkled! The Bounceback offer is another well hidden secret. It’s so well hidden, that many people have no clue what or where it is! This is only available to those staying on Disney World property. There is a little red book in every resort room with tons of information. You know the one, the one you NEVER look at. 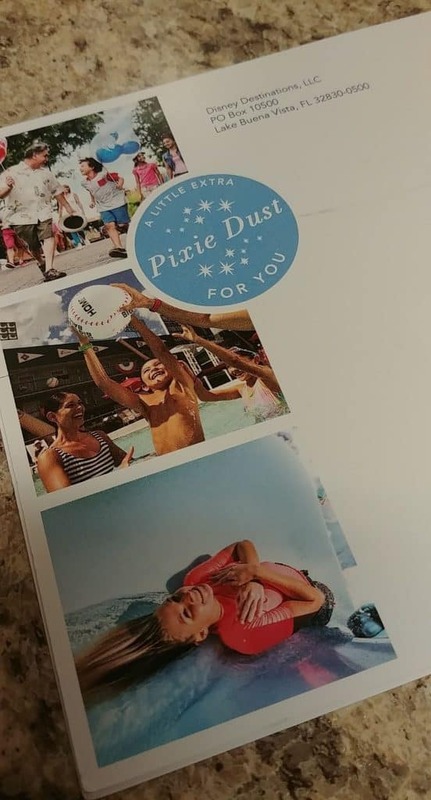 Well, inside that little red book is another book with theme park information (well-played Disney, well-played) and there you will find a calendar with lots of dates available for booking, saving up to 30% if you will book your next vacation before this one ends. You can grab that by dialing #8844 from your room. If you used a travel planner, let them know when you call from your room that you would like to use the same travel planner. You can also call your travel planner directly and just have them to book it. Very simple and easy! Yes, there are discounts that come out occasionally from Disney World. Yes, some of these are quite great! And, No, they are not always available! WHAT??? How dare they offer a discount and when I call to get it, there is no availability? There is also a trick to that. If you are using a travel planner, they will be on the phone the day a discount is released to try to snag it for you. If you are the type to handle things yourself, then you will need to do your research and try to be on the phone lines as soon as they open them up at 7:00 a.m. (eastern time). Find out if a travel planner may or may not be right for you. They can help you plan and save time as well as a little money. Annual passes are awesome to have if you are going to spend around 10 days in the parks per year. But before you go, make sure you do the math. Make sure it is the most economical way to go for you and your family. Get the pen, paper and calculator out and start crunching the numbers for yourself. Nine times out of ten, it is the way to go if you have around ten days in the year planned at Disney Parks. An annual pass comes with extra perks such as discounts on dining and merchandise and the memory maker is included! This one is only for those holding a Disney Visa Credit Card. 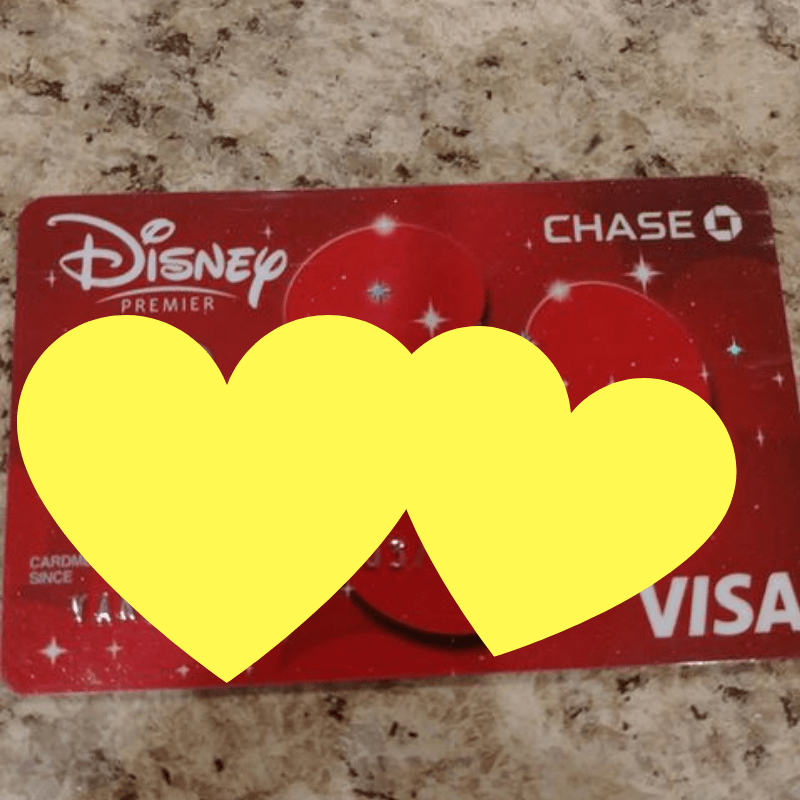 Usually when a discount is released to the public, Disney Visa Card Holders are given a day or two head start! There are also other perks such as special character meet and greets and shopping discounts. Living in all of that heat and humidity can score you a great discount for Disney World! Florida residents are able to grab tickets at a great discount! Yes, a photo ID with proof of residence will be required. Florida residents are also allowed a monthly payment plan!! To book this offer, you must be an active or retired member of the U.S. Military, including the National Guard, Reservists and the U.S. Coast Guard. 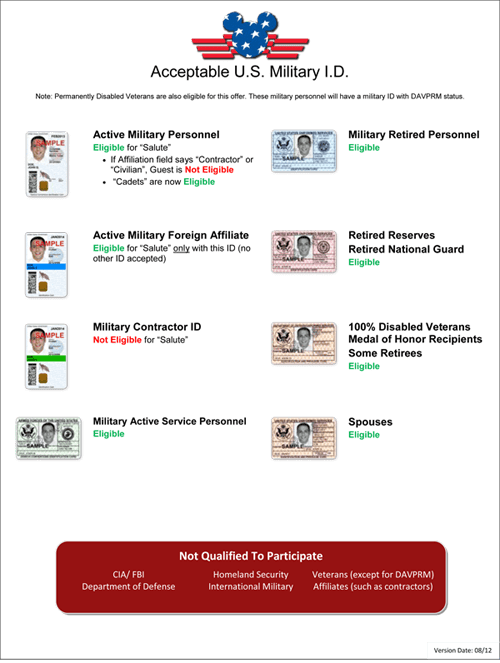 Spouses of Military Service Members are also allowed a discount if they are able to present valid and active U.S. Military IDs in the absence of the Military Personnel or Commissioned Corps members. Also offered are specially priced tickets, but these MUST be purchased from the base. This is a GREAT discount and is much deserved to our wonderful service men and women! 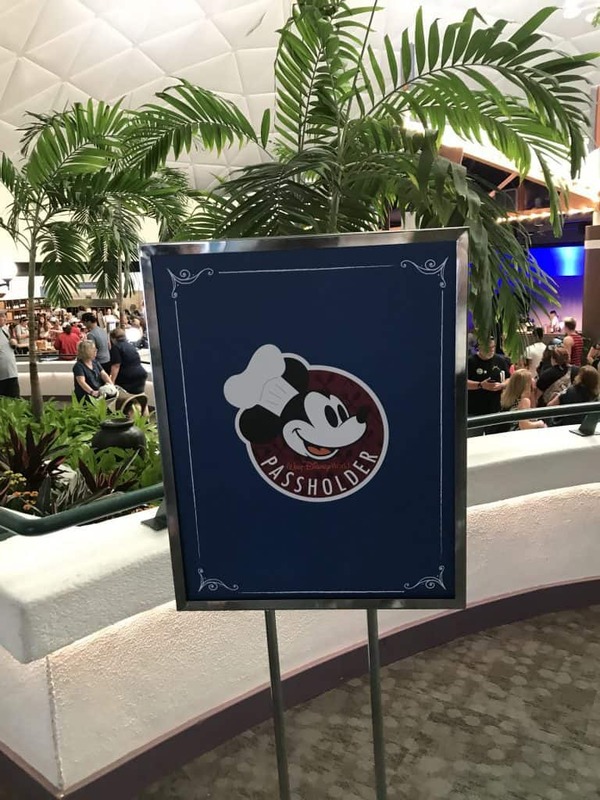 Florida Residents, Disney Vacation Club (DVC) Members and Annual Passholders can join the Tables in Wonderland program and enjoy a 20% discount on food and beverages, including alcoholic beverages, at most full-service restaurants and lounges in the Walt Disney World Resort theme parks and hotels. Cost for a Tables in Wonderland membership is $175 per year for Florida residents and $150 for Annual and Seasonal Passholders or DVC members. You can add a second membership for your spouse or partner for an additional fee, but if you plan to eat together, this is unnecessary. You must have a valid Florida Driver’s License or Florida state-issued ID card with a Florida address, a DVC membership card, or an Annual or Seasonal Pass, to join this program. Disney World will not allow you to “stack” discounts. Do your math! Sometimes something offered as “free” is not always the best deal. If booking a reservation with a discount, the same rule applies as in a $200.00 deposit for each room. All of these offers are not offered all of the time. 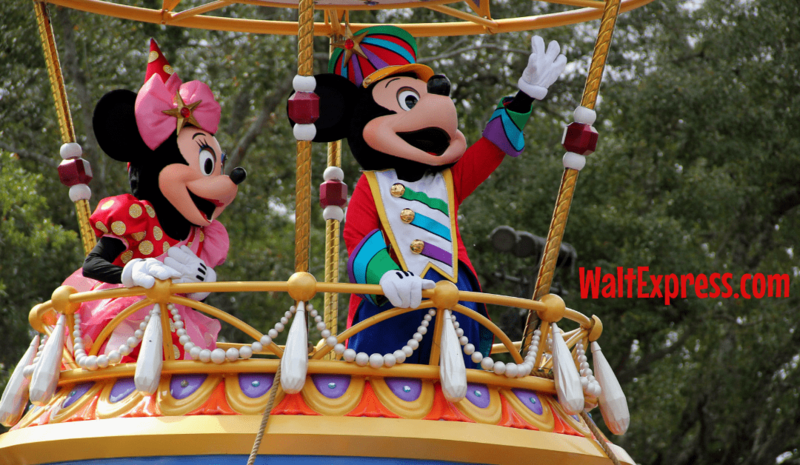 Disney World offers discounts at various times and usually always comes with stipulations. You can also buy your tickets at Parksavers and they can hook you up with the cheapest tickets. And they are legit! If you have your heart set on FREE DINING, you may want to check out: TIPS FOR FREE DINING. 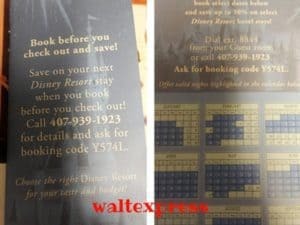 There are many ways to get a discount for Disney World..you may know of some I did not list here. We would love to hear them! There are also reasons that you should NOT count on a discount! Check out our Facebook group Disney Express Lane to learn lots of tips and tricks and to discuss all things Disney!